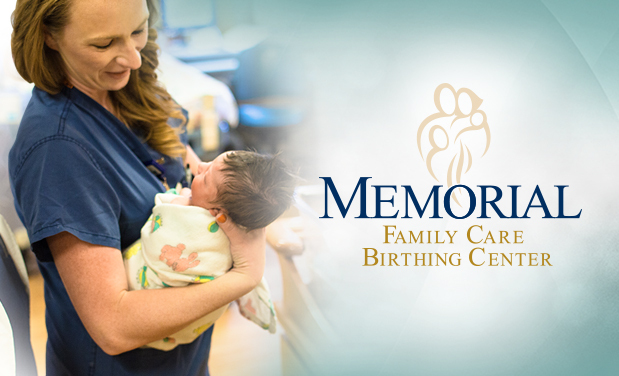 ​Memorial Family Care Birthing Center is the leader in family-centered maternity care in the Metro East. ​New parents choose us for a number of reasons, including safety and security, 24/7 neonatology care and our Level II nursery, the advantages of family-centered care, and more. At Memorial Family Care Birthing Center, we want to provide the birth experience you want. 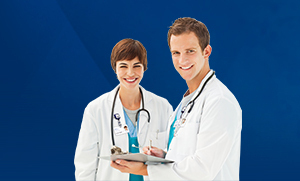 View a full listing of Family Care Birthing Center providers. From Understanding Birth to Better Breastfeeding, we have the class for you!